Immigration in Latvia is the international movement of people into the country by various legitimate methods. We at Forsetico Europe have intrinsic understanding of Latvia immigration matters. Contact with Forsetico Europe if you are not a native of Latvia or do not possess citizenship. We may help! Forsetico Europe has almost perfect track record on successful immigration affairs in Latvia. You may wish to write us now in order to settle or reside within Latvia, especially as permanent resident or naturalized citizen, or to take-up employment as a migrant worker or temporarily as a foreign worker. 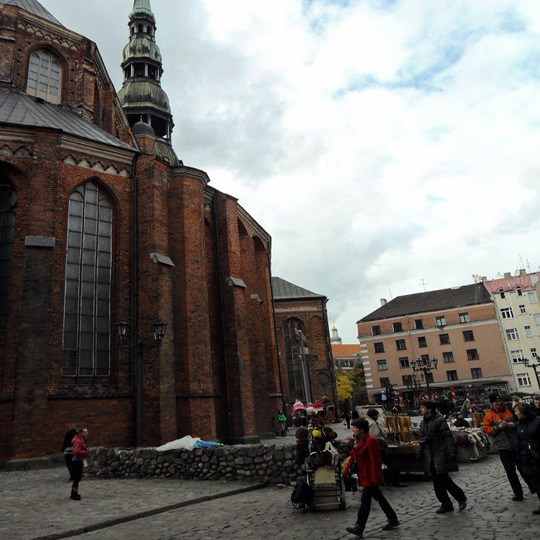 Choose your desired option for relocation to Latvia here. These options are for mainly short term relocation to Latvia based on involvement within country. These options are for long term / short term relocation to Latvia. Note! Commuters, tourists and other short-term stays in Latvia do not fall under the definition of immigration or migration. When people cross national Latvia borders during their migration, they are called migrants or immigrants from the perspective of the Latvia which they enter. Latvia immigration related terminology explained. Immigration to Latvia - the action of coming to live permanently in Latvia. To come to a place or country of which one is not a native in order to settle there. Immigrate in Latvia - to move into Latvia to stay there permanently. Latvia immigrant - migrant/foreign workers (both legal and illegal) and refugees that reside in Latvia. Latvia emigrant - someone who leaves Latvia to settle in a new country. Emigration out of Latvia - the act of emigrating; movement of a person or persons out of Latvia or national region, for the purpose of permanent relocation of residence. Illegal immigrant of Latvia - someone who has immigrated into Latvia by bypassing customs and immigration controls or has overstayed a valid visa. Undocumented immigrant of Latvia - an immigrant who has entered Latvia in an unauthorized manner (often as a migrant worker) and has no documentation. Asylum seeker in Latvia - someone who flees their home country and seeks asylum in Latvia; a refugee. Transmigration to Latvia - to migrate from one country to Latvia in order to settle there. Terminology on immigration that is partly related to Latvia.